MCA is conducting KYC of all Directors of all companies annually through a new eform viz. DIR-3 KYC. 1. Every Director who has been allotted DIN on or before 31st march, 2018 and whose DIN status is ‘Approved’. 2. Due date of filing of DIR-3KYC is on or before 31st August, 2018. 5. Filing of DIR-3 KYC would be mandatory for Disqualified Directors as well. 7. MCA notifies ‘Nil Fee’ and ‘Delayed Fee of Rs. 5,000’ for Filing e-Form DIR-3 KYC under rule 12A of the Companies (Appointment and Qualification of Directors) Rules, 2014, applicable w.e.f. 10 July 2018. 8. MCA has notified 5 July 2018 and 15 Aug. 2018 as the Effective Date for Various Sections of the Companies (Amendment) Act, 2017, i.e. the date on which provisions of such sections shall come into force/ effect. 9. After the due date filing of DIR-3 KYC in respect of such deactivated DINs shall be allowed upon payment of a specified fee only, without prejudice to any other action that may be taken. 10. MCA notifies format of e-form DIR-3 KYC under new Rule 12A (Directors KYC) along with procedure for restoration of deactivated DINs of Directors, applicable w.e.f. 10 July, 2018.
w.e.f 14th July 2018for filing purposes. Q1– Who has to file DIR-3 KYC? Ans. All the Individuals whether they are residents in India, NRIs or Foreigners who are directors in Indian Companies are needed to file this form with MCA. Q2– Under which Rule, this form has to be filed? Ans. Companies (Appointment & Qualification of Directors) Fourth Amendment Rules, 2018 notified on 5th July 2018. Q3– Effective Date of Notification? Q4- Main Objective of this Rule? Ans. All individuals have to update the KYC having DIN irrespective of the fact such individuals holding any directorship in any company or not. It is significant to note that even Disqualified Director have to file this form. Q5– Applicability and time limit for filing DIR-3 KYC? Ans. Individuals who have been allotted DIN till 31 March 2018 are needed to file e-form DIR-3 KYC with MCA by 31 August, 2018. Q6- What is the filing fee for this form? Ans. There is no filing fee for this form for filing with MCA. Q7– What are the attachments to be filed along with this form? Ans. PAN CARD– For all Indian Nationals , PAN card is to be filed compulsorily . Passport For all foreign nationals who are having DIN , their passport number is to be mentioned in the form compulsorily. Passport is not compulsory for Indian residents but they have to provide their details of their passport if they have the same. Aaadhar – Aaadhar is mandatory for filing this form. Aaadhar details should match the PAN and DIN details. Mobile and E-mail ids – Individuals should provide their personal, active and working mobile number and personal active and working email. While filing this eform , an OTP will be sent by MCA through this email id and mobile number for verification purpose. Present residential address shall be the same as per the address proof documents attached along with this form. Q8– What are the attachments to be attached with DIR-3 KYC eform? The proof of identity document should have persons full name, his father’s full name along with photograph of the applicant and his date of birth. Q9– Whose DSC has to be used? Ans. The concerned director has to use his own Digital Signature (DSC). 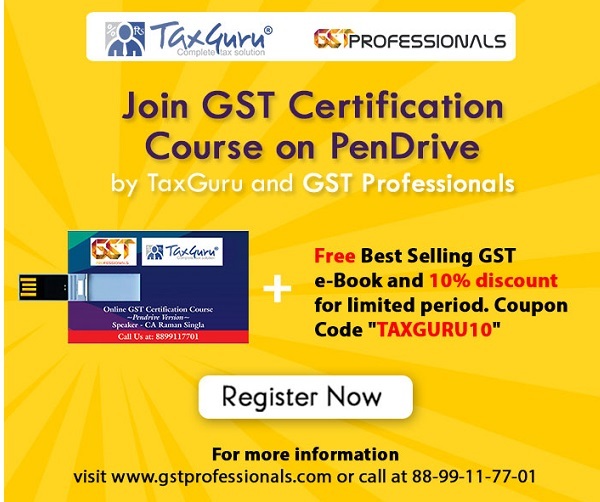 Q10– Who has to certify the Form? (any 1 out of Bank Statement/ Electricity bill/ Telephone bill/ Mobile bill, but not older than 1 year). Q12– Verification Process for Indian Nation. Q13– Verification Process for a foreigner. Ans. Applicant’s name in DSC would be matched with his/her name entered while filing the form(DIR-3 KYC).